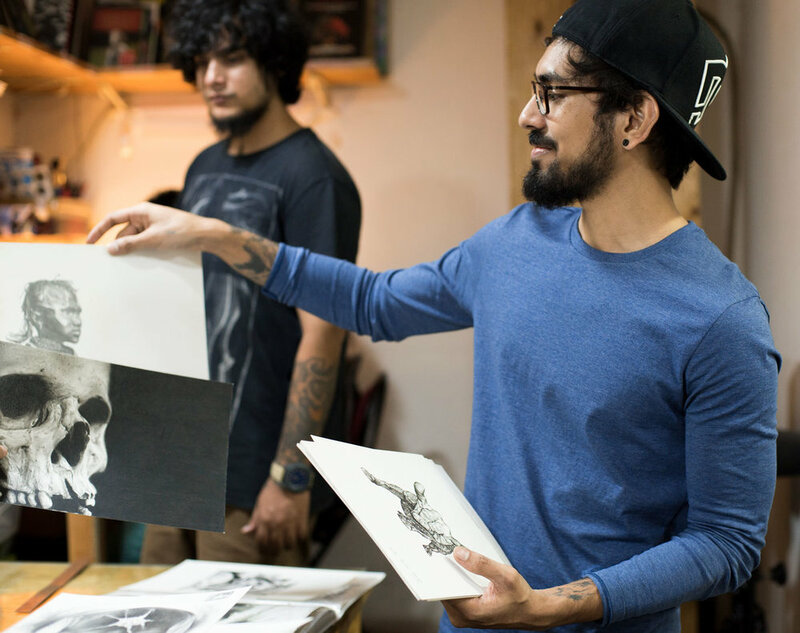 Eric Jason D'souza has successfully been teaching budding tattooists since 2010. He opened India's first custom tattoo studio in 2013 and is responsible for many of India's top tattoo artists. Eric has an extensive amount of knowledge that you can only gain from years of experience and he loves to share this knowledge. You learn all the tricks of the trade that normally come from trial and error. During the course you will be tattooing synthetic skin before progressing to real skin. Yes, you will be tattooing some volunteers, yourself or your fellow students! This is almost a right of passage for any Tattoo Artists wishing to enter the industry. We have a back up service second to none so you never feel like you are doing it alone. Our teacher Eric will make you feel instantly at ease. Register for Tattoo Seminar by Eric Jason D'souza!